United were slow to get into this game and the opening 35 minutes were reminicint of what the home fans witnessed against Partick Thistle two weeks earlier. With so many changes, lethargy could not be used as an excuse. St Mirren were most enterprising in the opening period and Cierzniak was United's saviour on a couple of occaisions. His block from Callum Bell being particularly timely. Then as the match looked like it would remain goal less at half time, United most lively player created the opener. Ciftci played in Connolly on the right of the box and youngster jinked before cutting back for the on rushing Paul Paton, who calmly side footed the ball home. 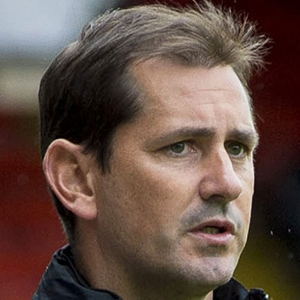 With United in front, St Mirren were forced to open up and this played perfectly into the hands of the home team. As United got a grip of the match, the chances began to appear. 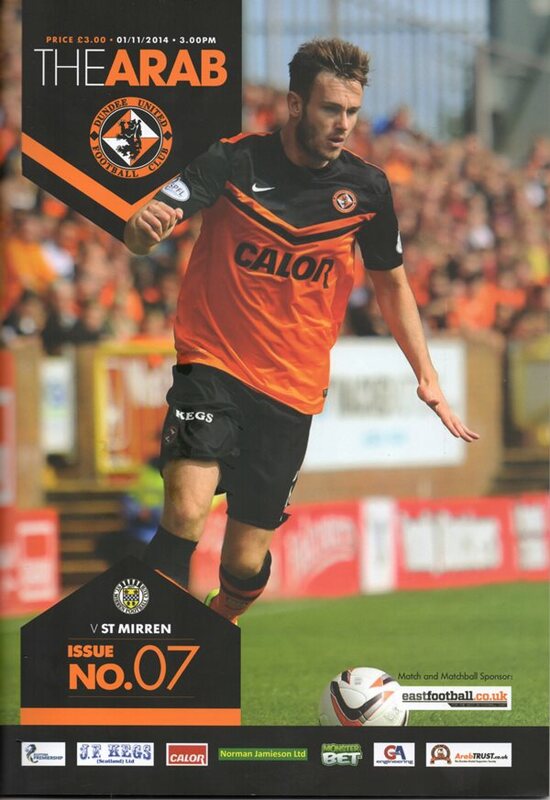 Nadir Ciftci doubled the home teams lead early in the second half and it was Connolly again with the assist. A lofted ball from Butcher set Connolly free and he went up bravely to head against the 'keeper. The ball dropped to Nadir Çiftçi and he slotted into the net. 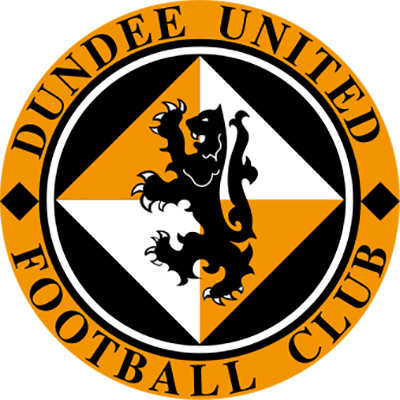 Charlie Telfer added his name to the scoresheet with his first goal for Dundee United, finishing calmly from Connolly's reverse pass. 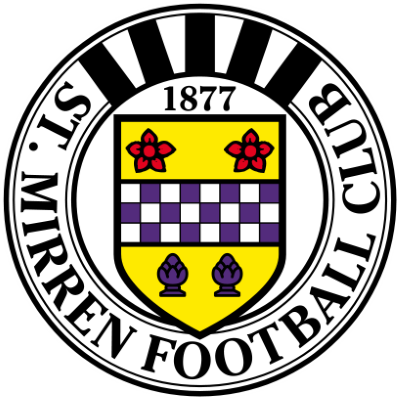 United could have had more as St Mirren downed their tools after the thrid goal, but the 3-0 victory was enough to see United leapfrog Accies and take pride of place on top of the Scottish Premiership. "Delighted with the three points, the three goals and all the additional chances we made. It was a gamble to make so many changes but I felt it was the right thing to do to get a bit of freshness in the team." "Great to see the energy and enthusiasm back in the side. Always looked comfortable after the first goal. Connolly was instrumental and provided assists for all three goals and good to see Telfer score on his first start to send up to the top of the pile." We have hardly had time to draw breath after Wednesday's epic encounter at Easter Road which saw us edge past Hibs on penalties to reach the semi-final of the League Cup. Reaardless of the outcome, with which I was obviously delighted, it was a terrific advert for the game. Both teams tried to ploy entertaining, attacking football it going to penalties, the match was balanced on a knife-edge. After the disappointing displays against Partick Thistle and Inverness Caley Thistle, we really wonted a good performance as well as a result. On that count, the players delivered because it is the best we have played. Unfortunately, we allowed them to push us a bit too deep at times in the second half. And that gave them a real lift, especially after the break they got with the deflection that led to their third equaliser. It was cruel on Rado Cierzniok because he was outstanding, making several vital saves before the game winning block in the penalty shoot-out. It was a terrific save. If you are taking a penalty properly, you have to put height and pace on the ball as Kennedy did, but Rado reacted brilliantly to get to it. Indeed, he made an equally outstanding save in the first half, so was pivotal to our success. Overall, I think the lads deserve great credit as do Hibs for their approach which made it such a great spectacle. Now we have a semi-final to look forward to early in the New Year, and being honest, am not bothered whom we meet. There is a lot of football to be played before that comes round and all our focus must be on today's clash with St Mirren as we look to get on the winning trail in the league after last week's setback at Inverness. Saints fortunes have taken on upward turn since we defeated them at the end of August, so we are undoubtedly in for a difficult afternoon. And I am sure that Saints boss Tommy Craig will have been delighted Hibs took us to extra-time and penalties! However, the good thing is that having made quite a few changes in midweek, we have plenty fresh legs available. After all Wednesdays exertions, we II have to assess who has recovered properly before making a final decision, but the main concern is Gary Mackay-Steven after sustaining an ankle injury which forced him off early on Before signing off, it would be remiss of me not to thank our fans who turned out in such great numbers at Easter Road, and I am delighted that we were able to reward their vociferous support with a victory. And hopefully, we can do likewise this afternoon.